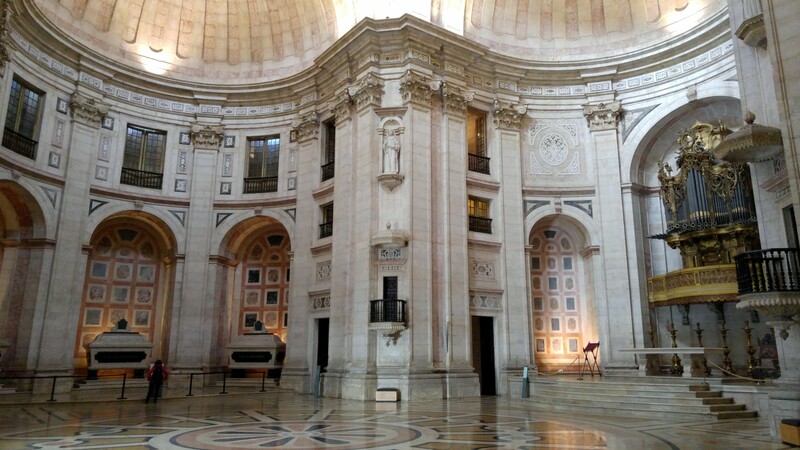 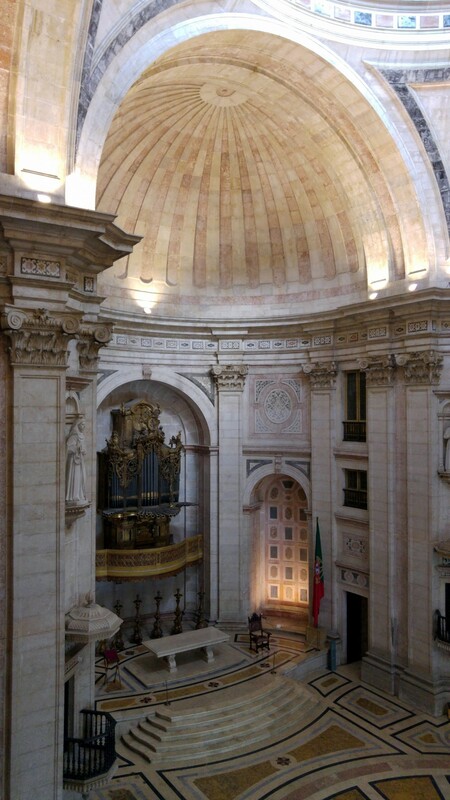 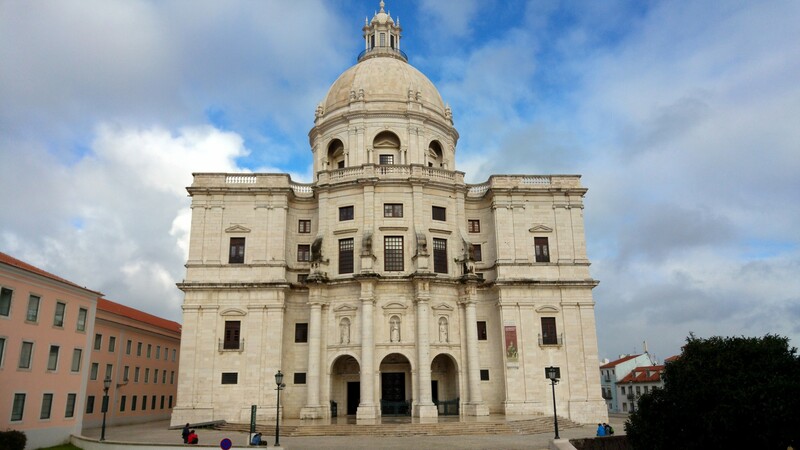 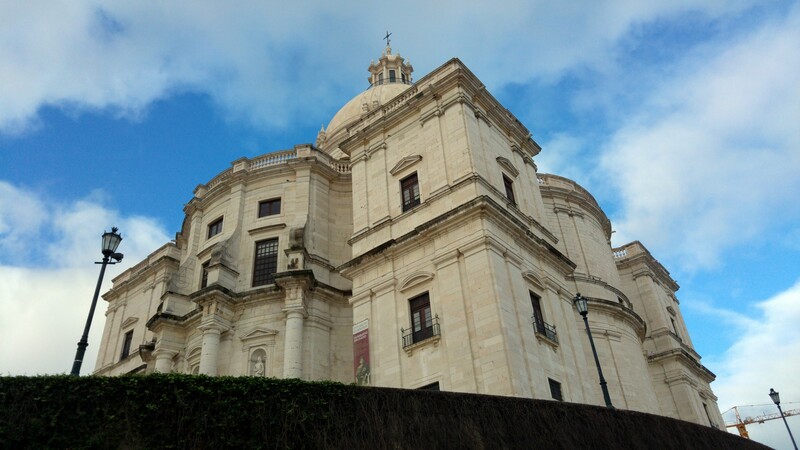 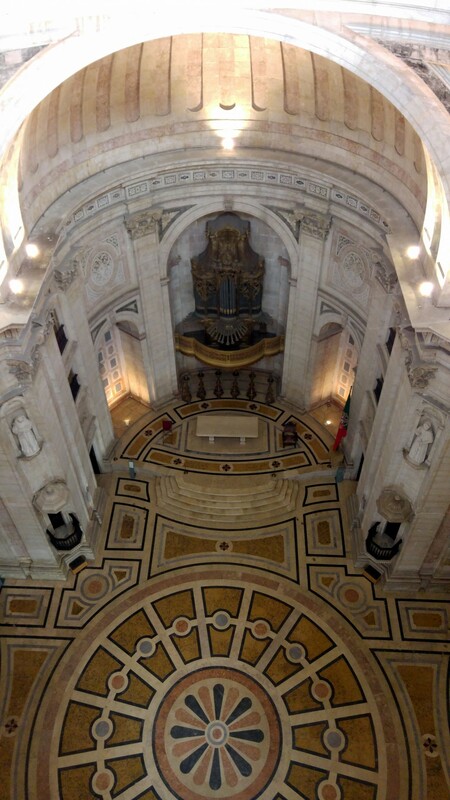 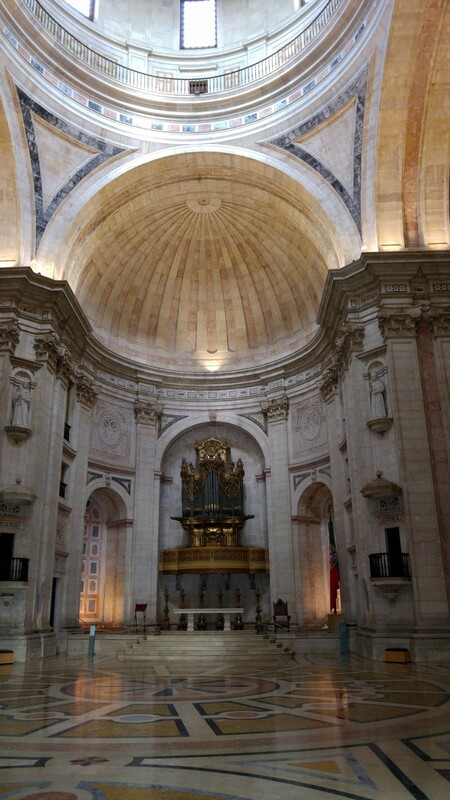 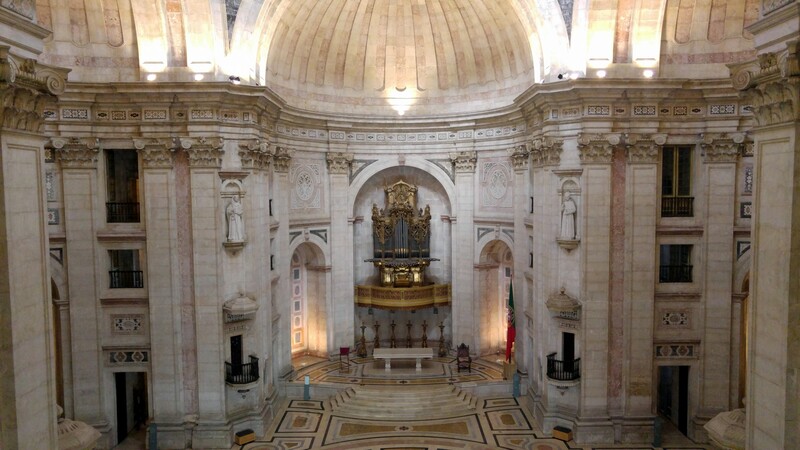 The 17th century Church of Santa Engrácia is now the official Portuguese National Pantheon serving as the burial grounds for famous figures in Portugal. 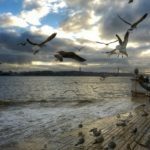 Poets, thinkers, politicians, generals, religious figures, leaders, it’s a wide collection of people that are at the political consensus. 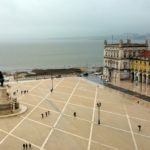 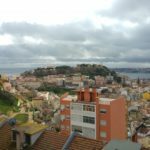 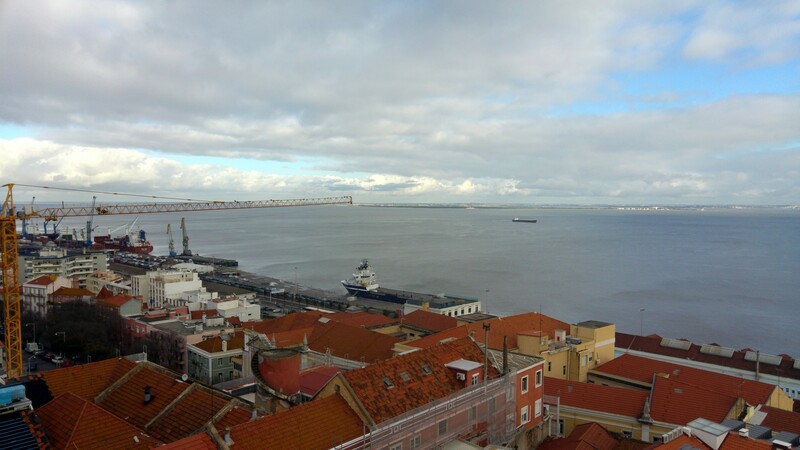 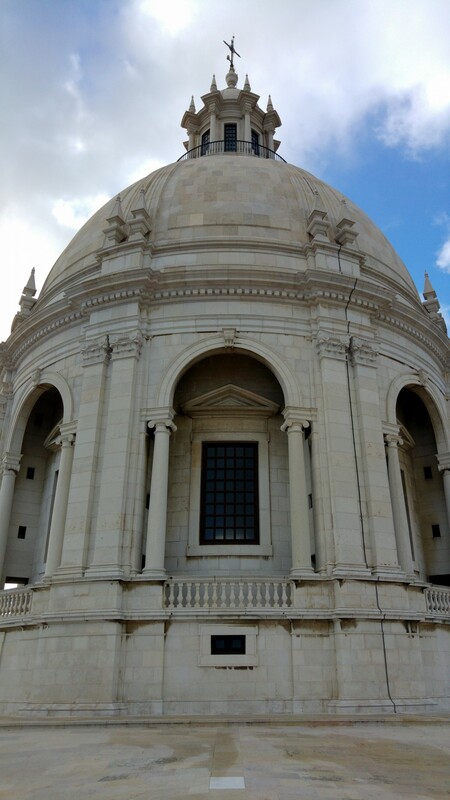 It’s an impressive building, the architecture is glorious, and best thing of all, ofcourse, is that you can go all the way for some grand views of the sea front and eastern part of old Lisbon. 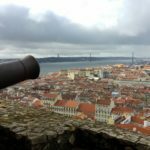 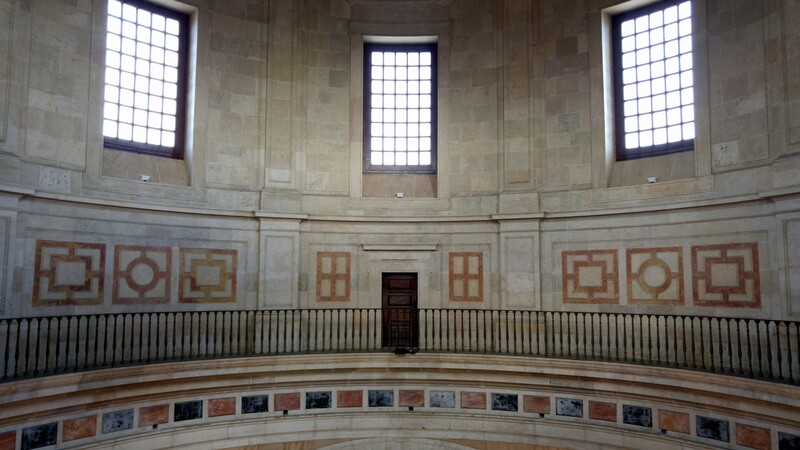 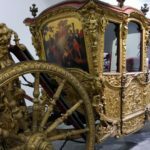 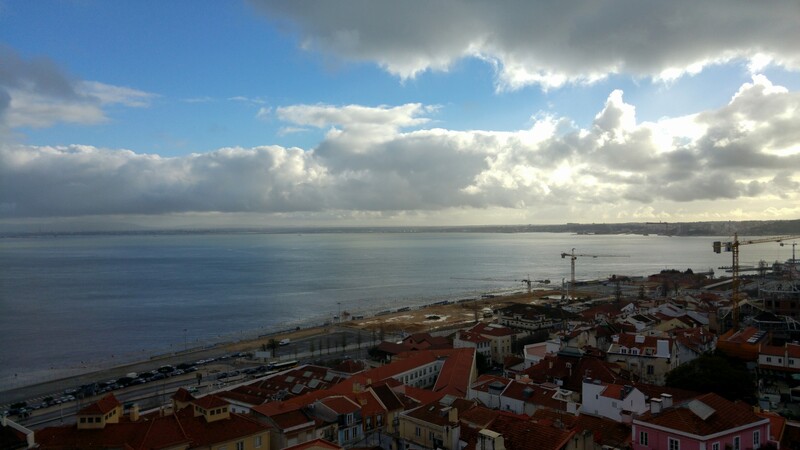 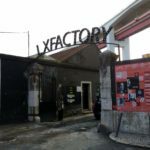 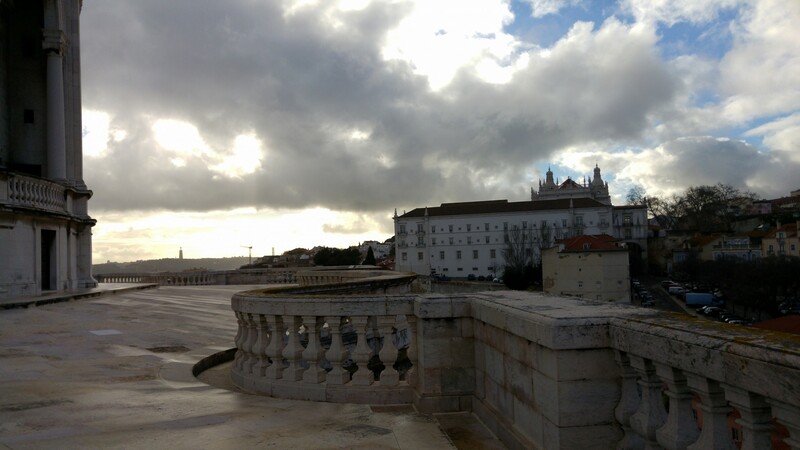 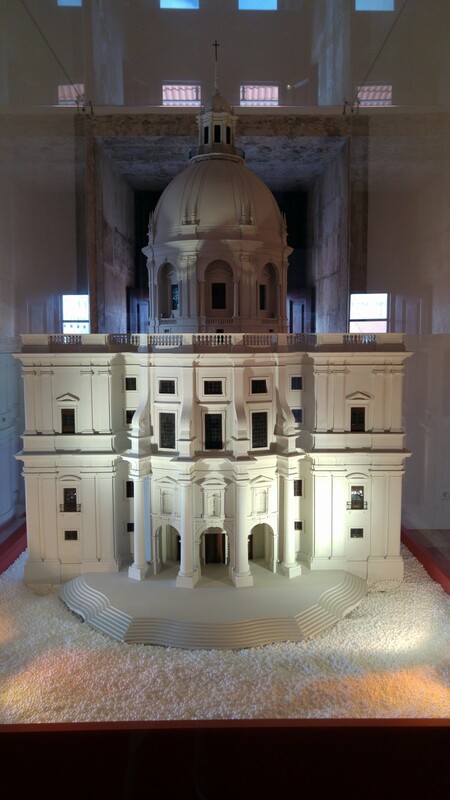 Be sure to combine this with the Faro museum and Castelo de S. Jorge not too far away.